Will Lexus Release a Turbocharged CT 200t? But will it find it’s way into the much smaller CT hatch? Mr Hanley would not be drawn, but his repetition of the statement that this engine “is being assessed for a number of models” would seem to indicate that consideration is underway. There’s not much here in the way of certainty, but it makes for an interesting discussion. The lack of power is the biggest knock against the CT 200h, and there’s a couple ways for Lexus to address the issue. 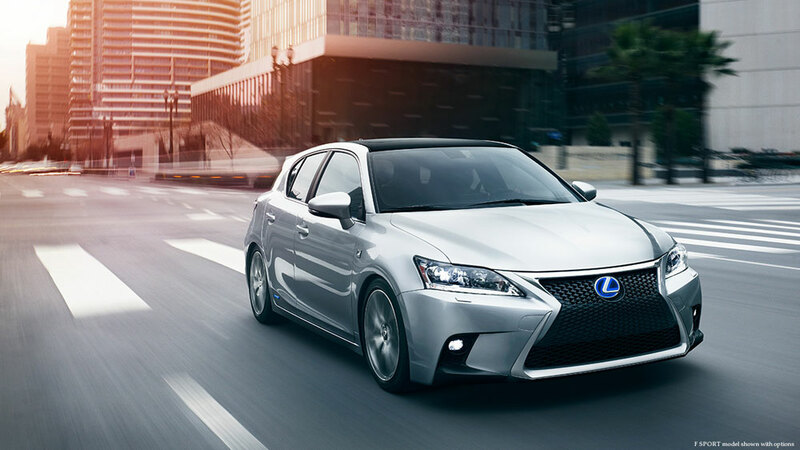 Use the 2.5L hybrid engine, and release a CT 300h. I’m sure price would figure into any decision, but the bigger question is how important it is that the CT remain a hybrid-only model. Hybrid was a key differentiator when the CT was released in 2011, but the hybrid marketing message has become more evolved and competitors now have comparable gas mileage. For every Lexus hybrid but the CT, Lexus offers a gasoline engine as an option. What makes the CT so different? MT: It will just get the new Prius powertrain. End of story!